Top movers of the day are Nasdacoin and NIX. FOAM Protocol has surged by 21.43% since 1 pm. Most tokens and coins have been in green in the afternoon. In the last 24 hours 2100NEWS Digital Assets Total Index (NWST1100) which measures the performance of top 1100 crypto assets by market capitalization has decreased by 0.24% and Ether by 0.81%. Bitcoin has increased by 0,03%. Top movers of the day at 18:30 are Nasdacoin and NIX which has soared by 62.99% since midnight. Most tokens and coins are in red today but they are slightly higher than at 1 pm. Since midnight 2100NEWS Digital Assets Total Index (NWST1100) which measures the performance of top 1100 crypto assets by market capitalization has decreased by 0.74%, Bitcoin by 0.48% and Ether by 1.44%. Agrello was founded by a team of Estonian lawyers, high-level academics, and information technology experts, with the shared vision of creating digital contracts that will forever change the way people interact with each other and interface with legal authorities. Specializing in the intersection of law, legal policies and modern technologies. Top movers of the day at 1 pm are Nasdacoin and NIX which has soared by 60.81% since midnight. Most tokens and coins are in red today. Since midnight 2100NEWS Digital Assets Total Index (NWST1100) which measures the performance of top 1100 crypto assets by market capitalization has decreased by 1.18%. Bitcoin has fallen by 0.99% and Ether by 1.39%. 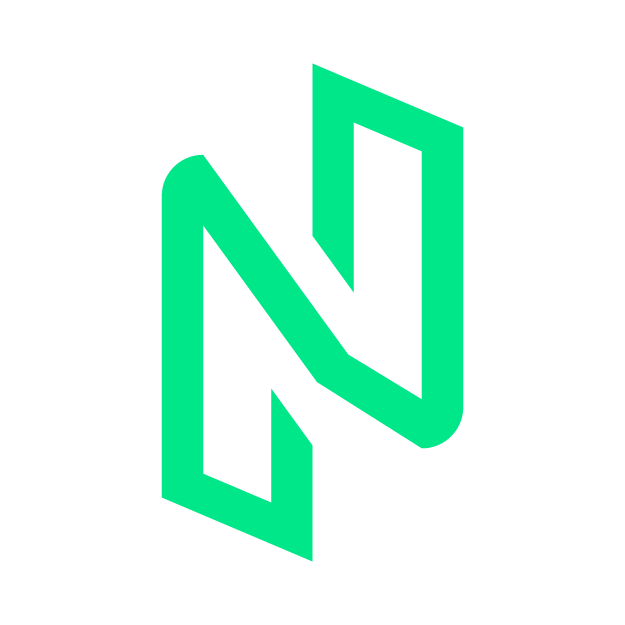 Nuls is a worldwide peer-to-peer blockchain open-source project designed to be a highly customizable modular blockchain infrastructure. NULS have two parts called microkernel and functional modules. Nuls has smart contracts, a multi-chain mechanism and is created on a cross-chain consensus. NULS strives to surpass the technical barriers of the blockchain, to lower the cost of development, and to bring the application of blockchain technology to the commercial usage. Top movers of the day are Nasdacoin and NIX. Since midnight Nasdacoin has increased by 7.55% and NIX by 14.88%. Most tokens and coins started the day slightly lower, including Bitcoin and Ether. Since midnight 2100NEWS Digital Assets Total Index (NWST1100) which measures the performance of top 1100 crypto assets by market capitalization has decreased by 0.38%. Bitcoin has fallen by 0.35% and Ether by 0.58%. iEx.ec is a blockchain-based decentralized cloud computing system where creators can rent computing power, data centers, and servers and make their unused resources available via a unique marketplace on the Ethereum blockchain. The next version of iExec is in sight. Meanwhile, our devs have been working behind the scenes on private @GitHub repositories. Keep an eye out tomorrow for a sneak peak into the code of some of the major features coming in iExec V3.